A disaster (fire, flood, tornado, hurricane, earthquake, or the like) can lead to a tremendously difficult season in the lives of its victims. Sometimes, the victims are members of the church. In these instances, by virtue of our belief in the doctrine of the Communion of the Saints, we are compelled to “relieve each other in outward things, according to (our) several abilities and necessities” (WCF XXVI:2). As we are able, we seek to relieve each other! Other times, the victims are not members of the church. These are opportunities for us to follow the Lord’s command that we “love our neighbor as ourselves,” and serve others as a reflection of the mercy and compassion that has been shown to us in Christ Jesus. It was in 2005, following the OPC's relief efforts following Hurricane Katrina, that it became evident that a permanent disaster response ministry and coordinator was needed in the OPC. Read more. The Committee on Diaconal Ministries stands ready to lead the OPC in responding to disasters that impact OPC property or members directly, or are of a magnitude such that they impact 10,000 persons or more. 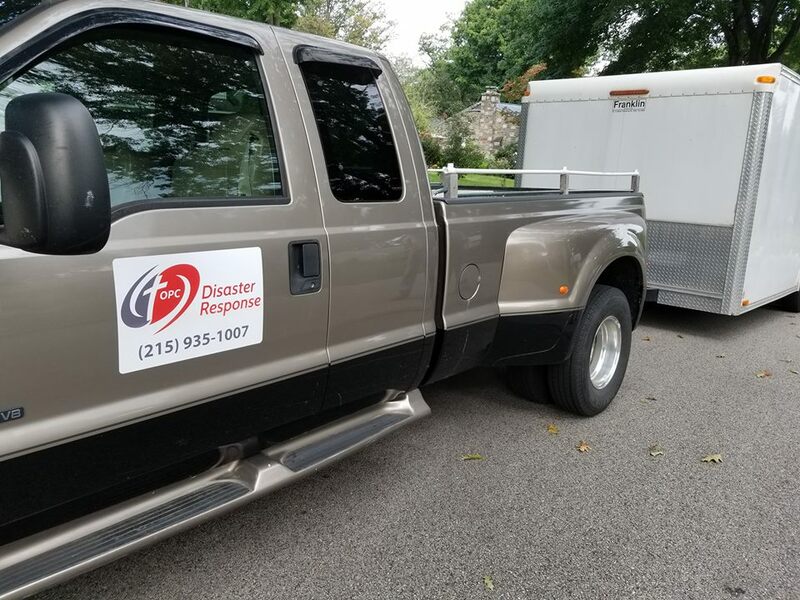 Please feel free to notify us directly at OPCDisasterResponse@opc.org if you have details or updates on any ongoing disaster, or with any needs, questions, or concerns. Click here if you wish to make a donation towards disaster relief. Click here to look for opportunities to serve with OPC Disaster Response. Click here to read about what makes the church's response to disaster unique. Click here for some pointers from a veteran team leader. Click here for a pictorial review of OPC Disaster Response on the one-year anniversary of Hurricanes Harvey, Irma, and Maria. Click here to view a brief testimony from homeowners who were served by OPC Disaster Response volunteers. Click here for all Disaster Response posts.